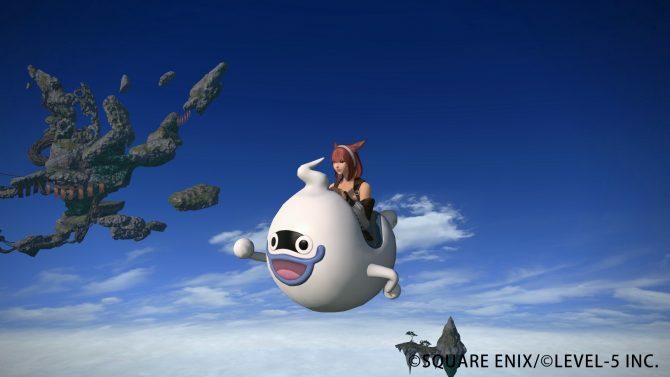 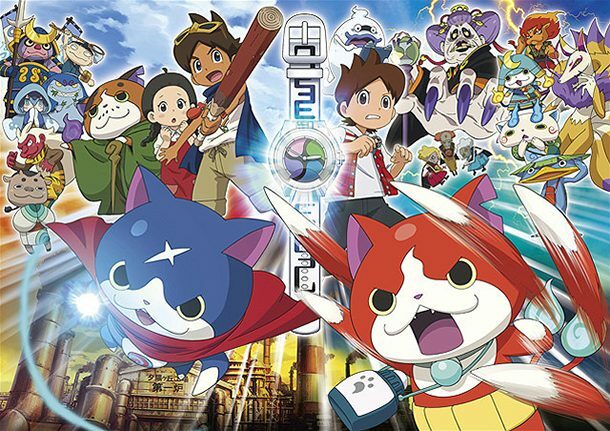 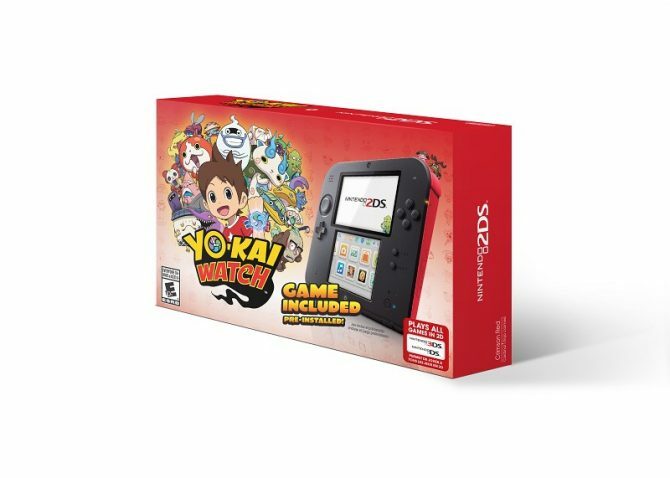 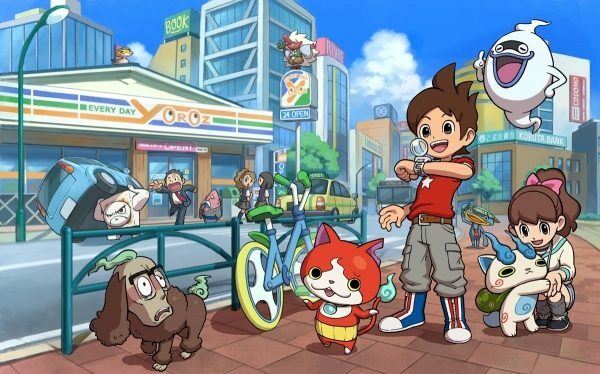 The Yo-Kai Watch franchise is one that at this point encompasses video games, toys and animation, among other things. 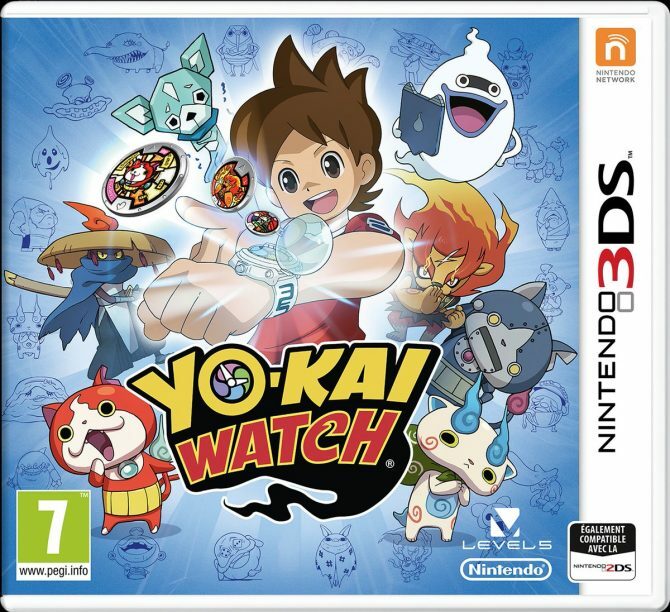 Nintendo has released a new ad for their Nintendo 3DS exclusive Yo-kai Watch, a game in a series that has become popular well outside its hometown of Japan. 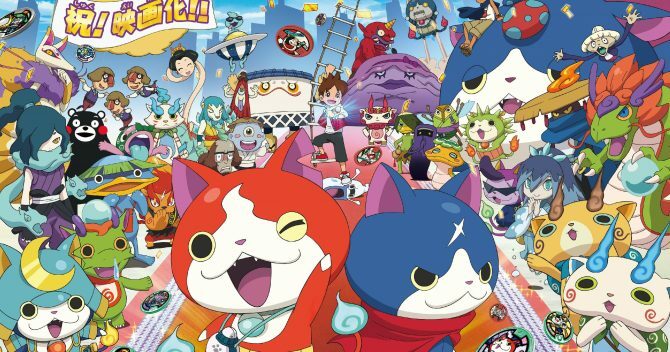 Are niche Japanese titles your jam? 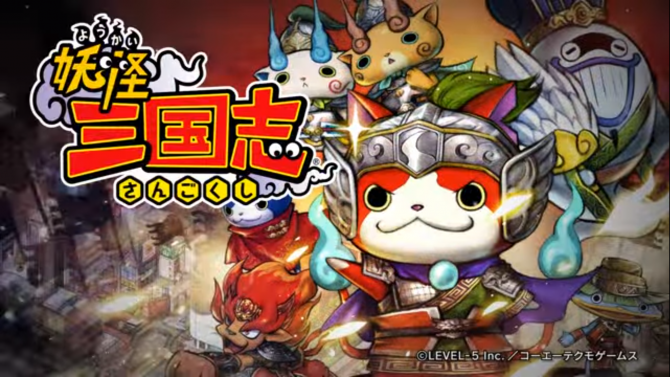 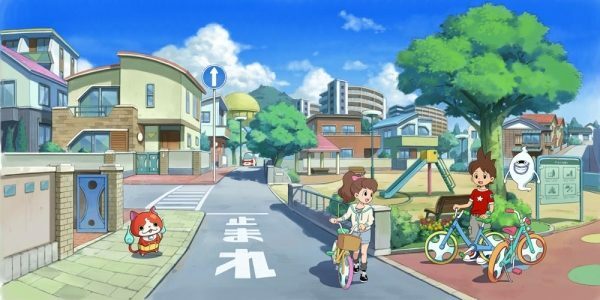 Take a peek at the first trailer (below) Yo-kai Watch and Romance of the Three Kingdoms crossover. 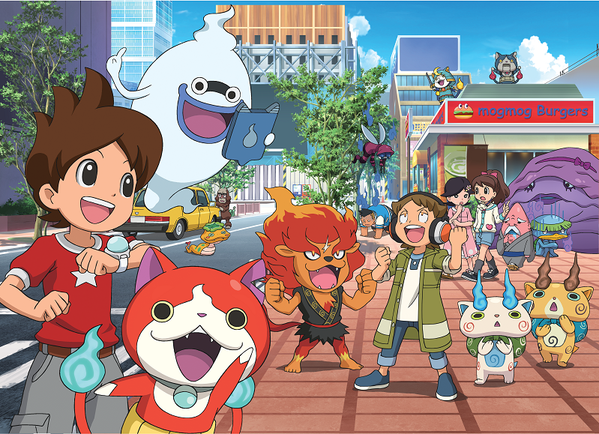 Announced in August, Yo-kai Sangokushi appears to be coming April 2, 2016 in Japan. 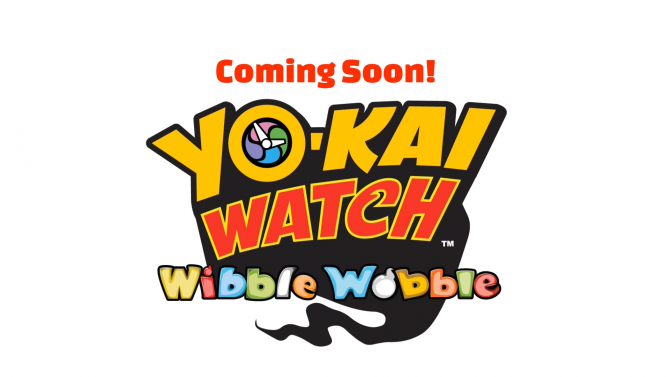 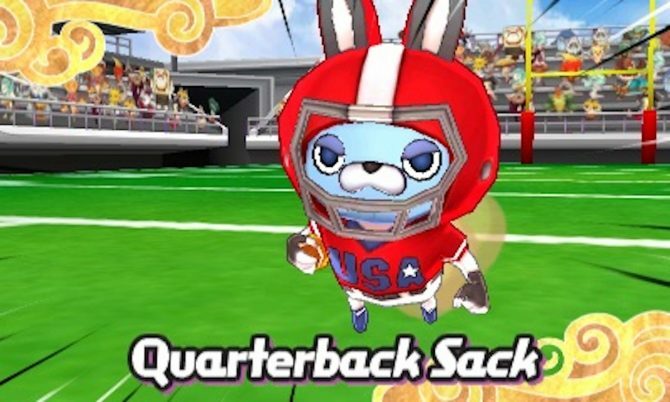 When Yo-Kai Watch finally landed in North America this year, it came with some pretty monster expectations. 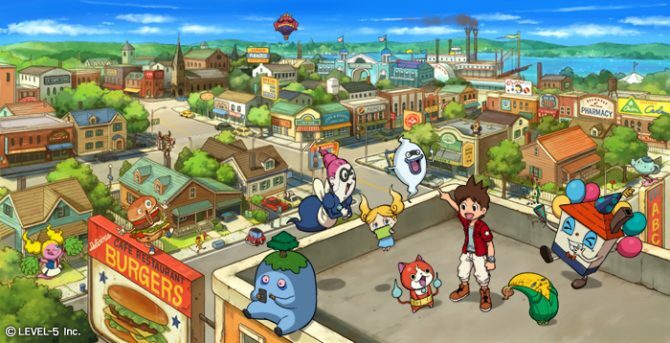 The game became a cultural phenomenon in Japan, launching tons of merchandise, anime series, spin-offs and cross promotion.